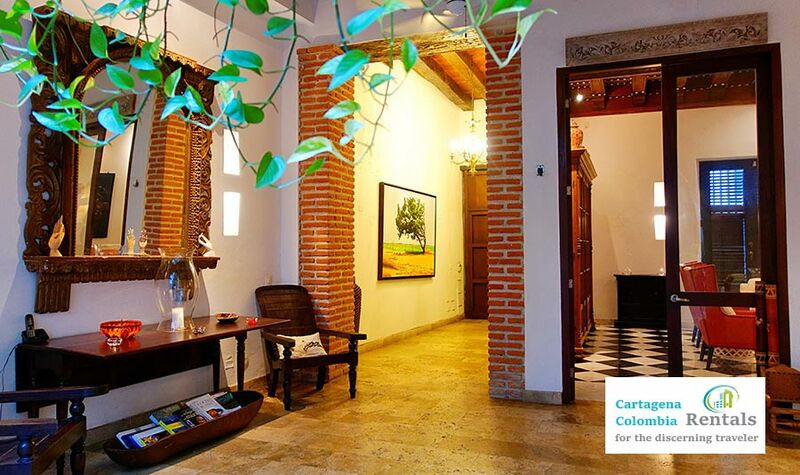 Casa Lamar is located in the center of the old city. 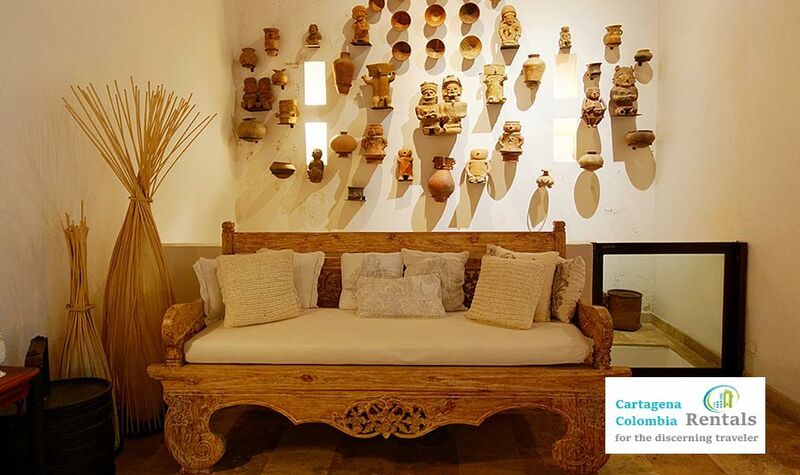 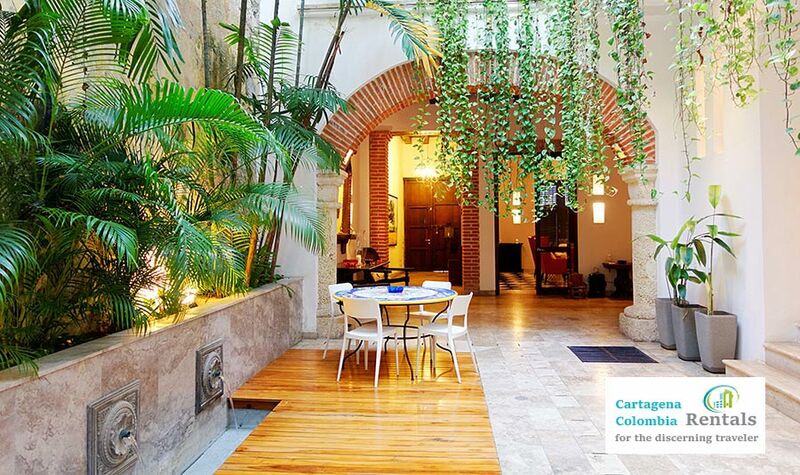 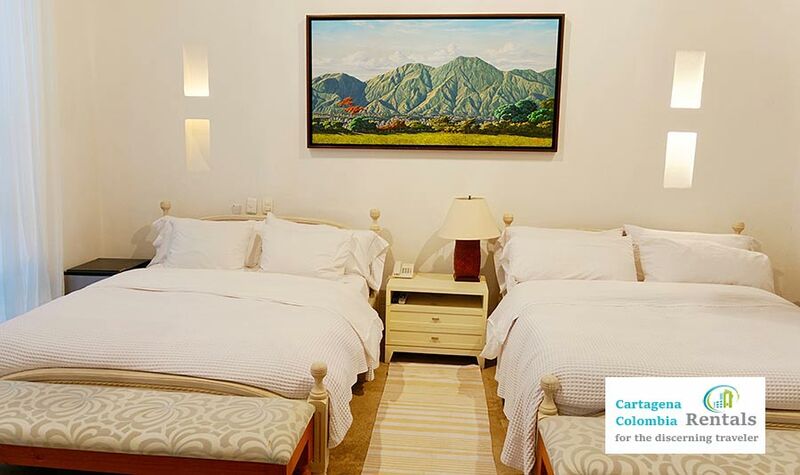 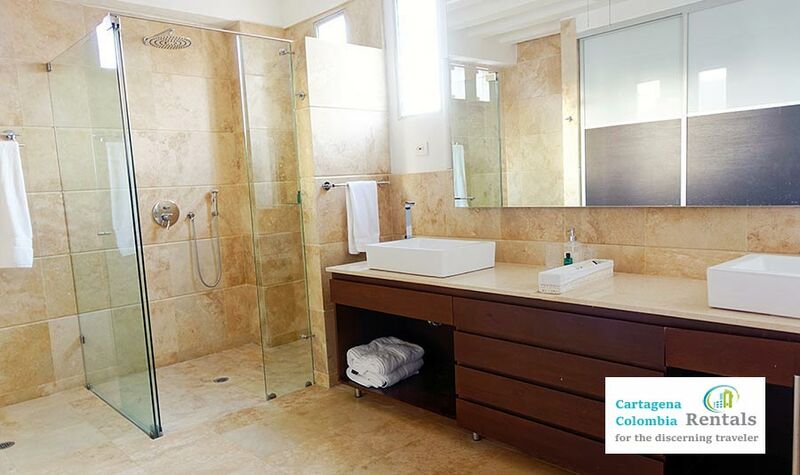 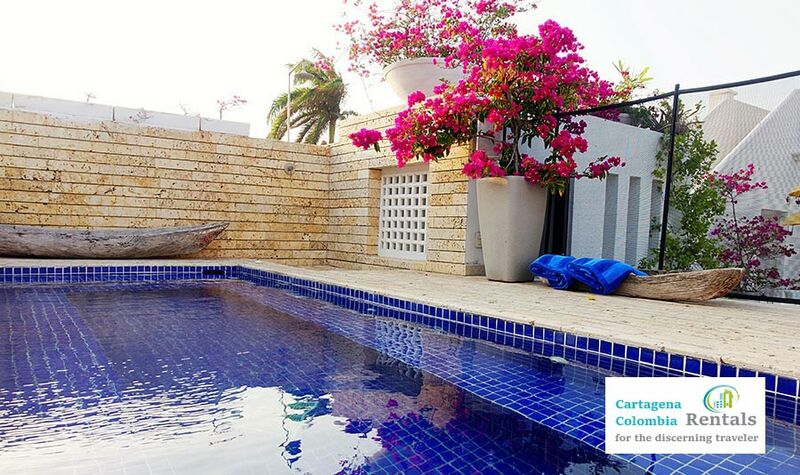 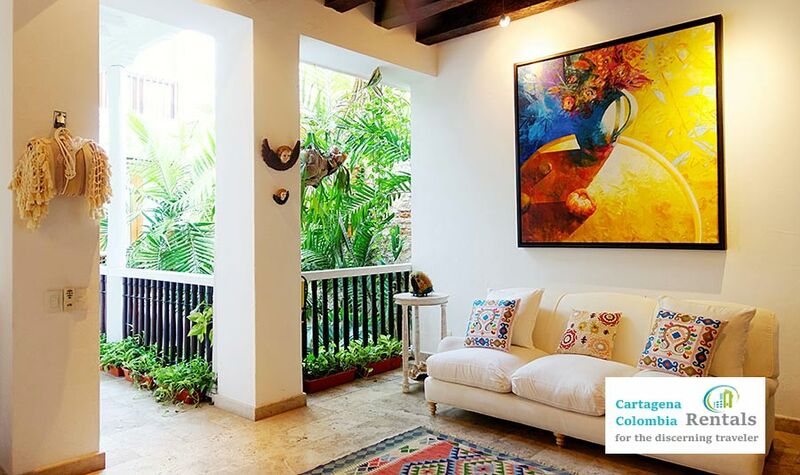 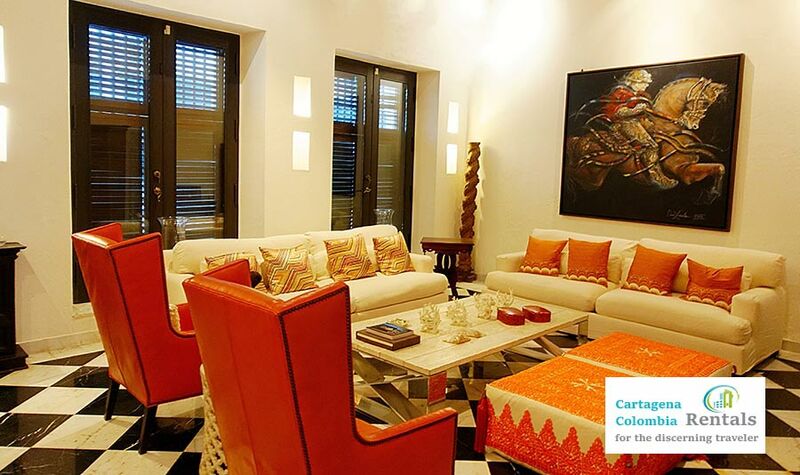 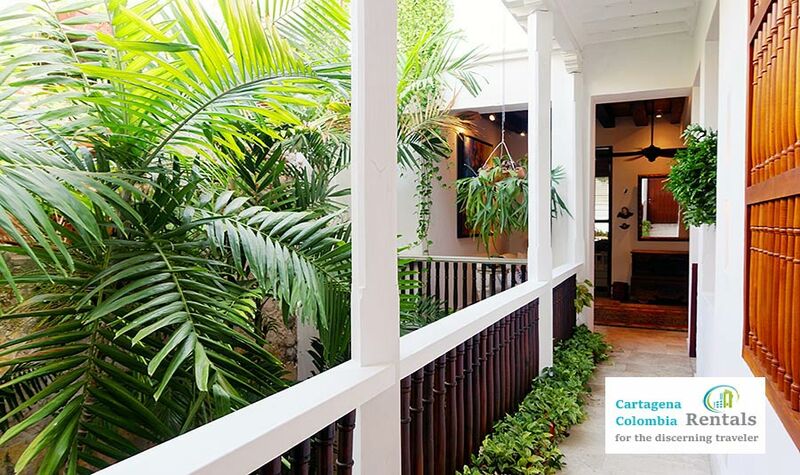 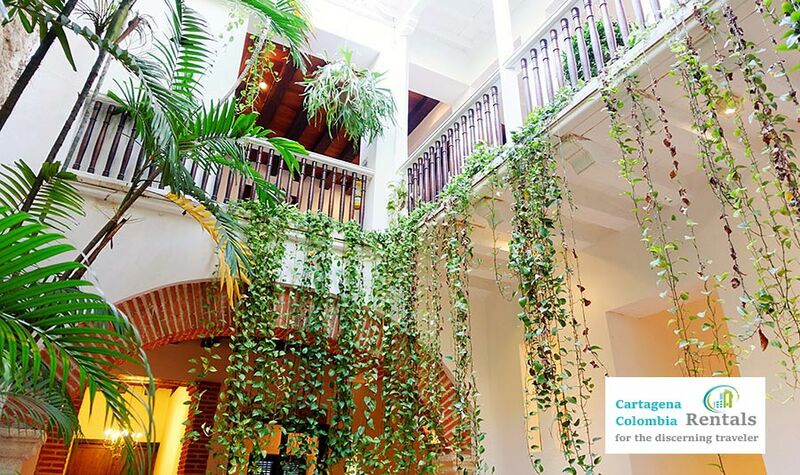 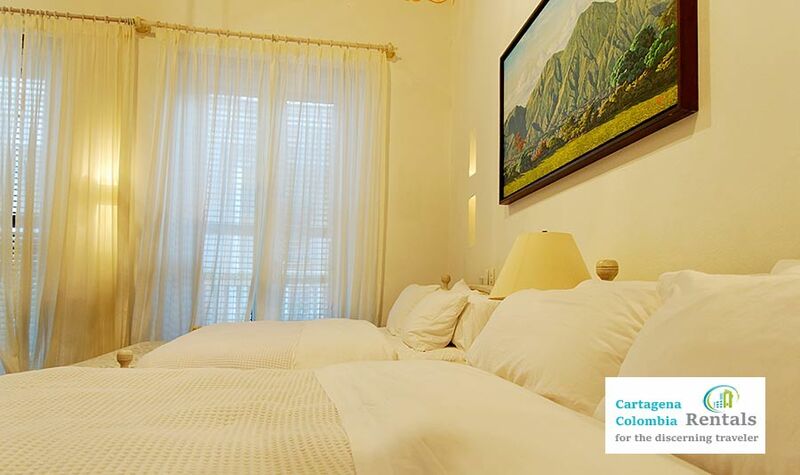 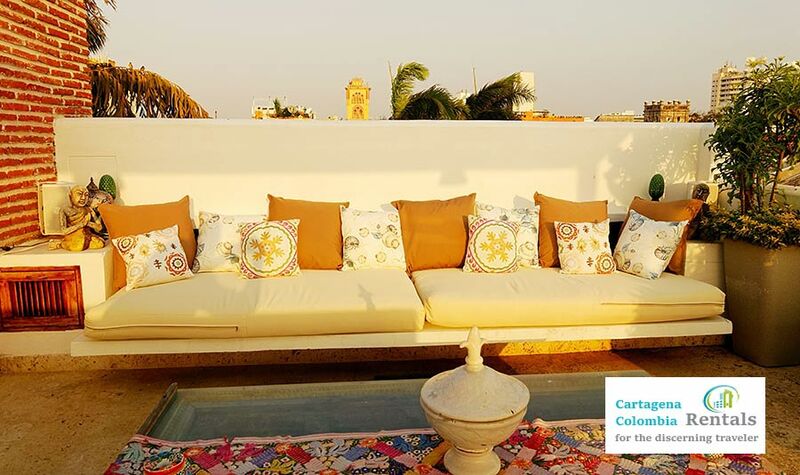 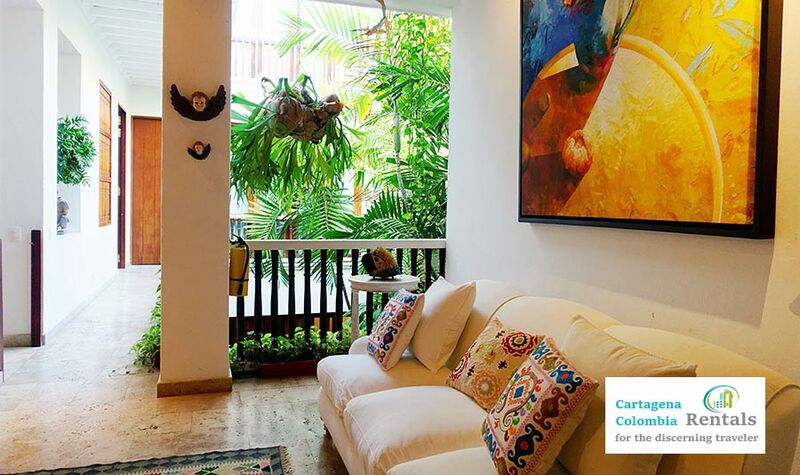 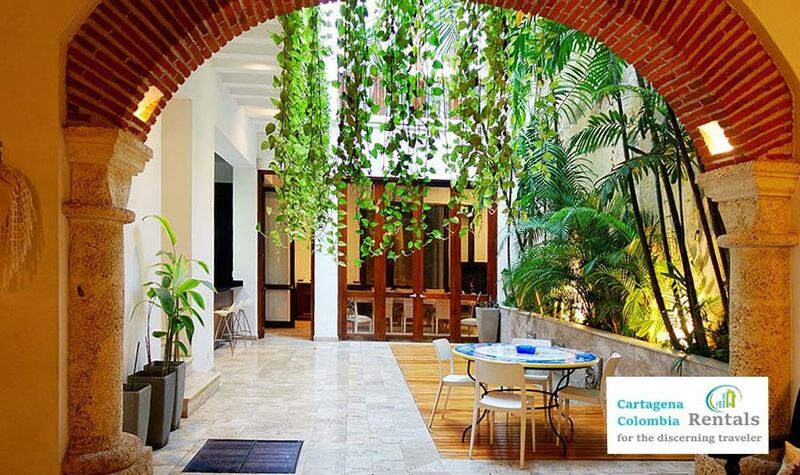 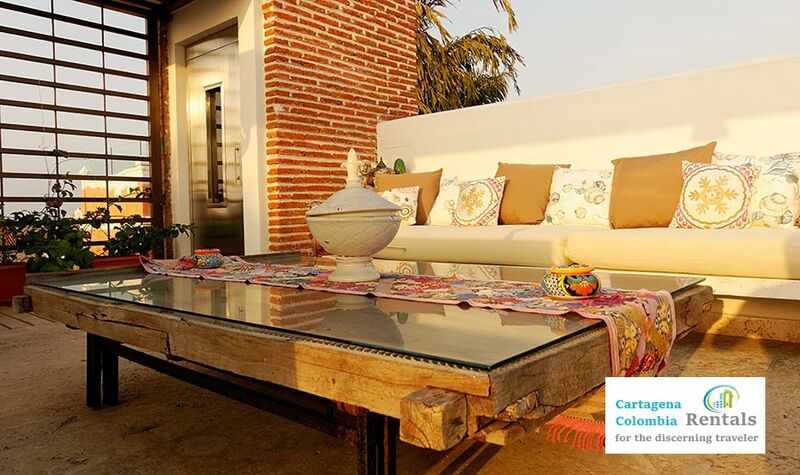 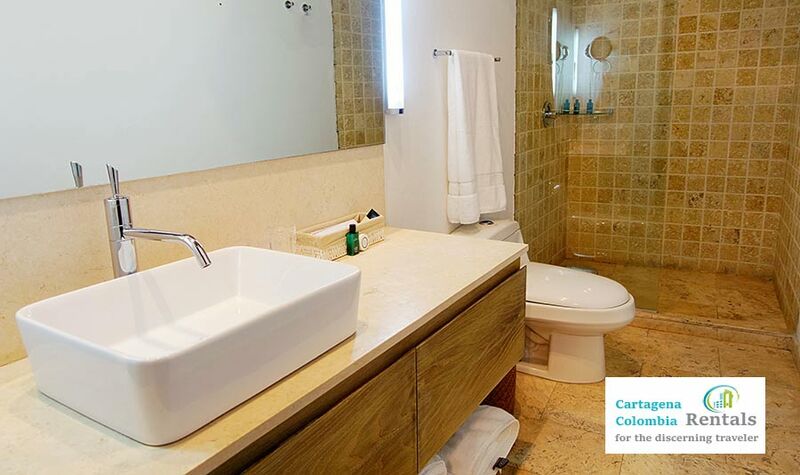 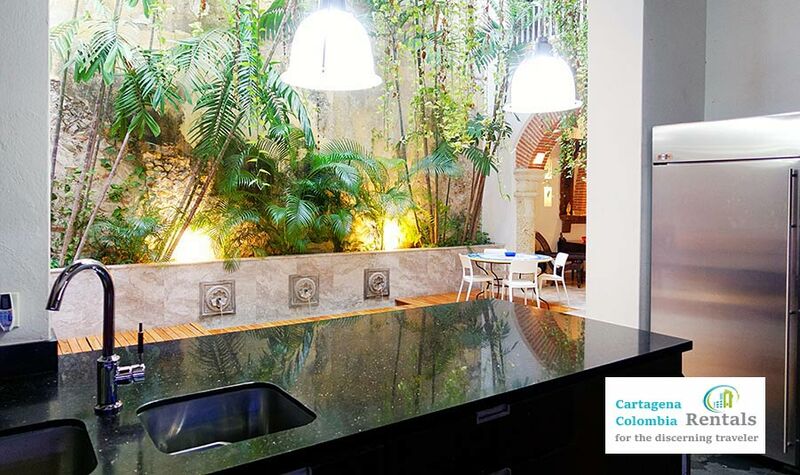 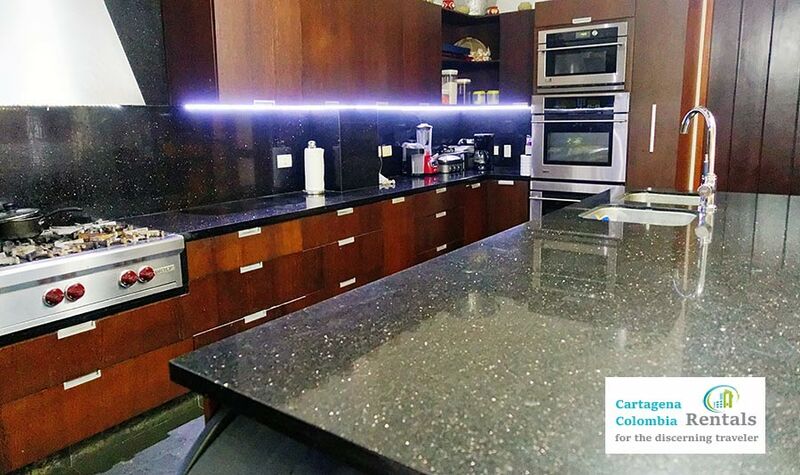 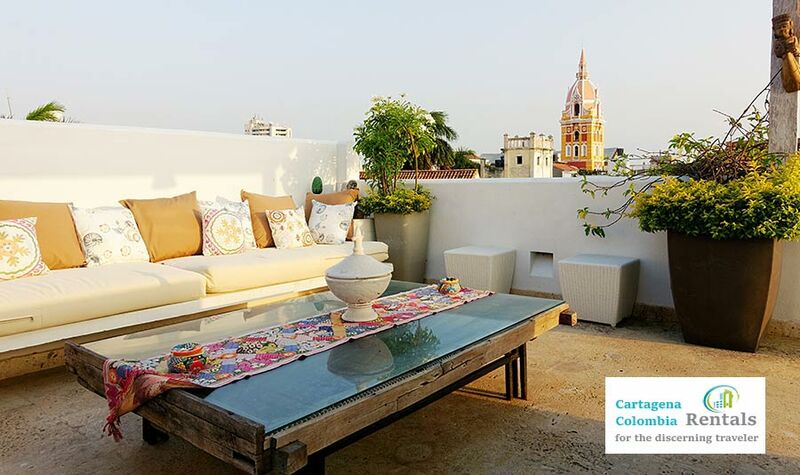 Minutes from all the main historical attractions in the old city of Cartagena. 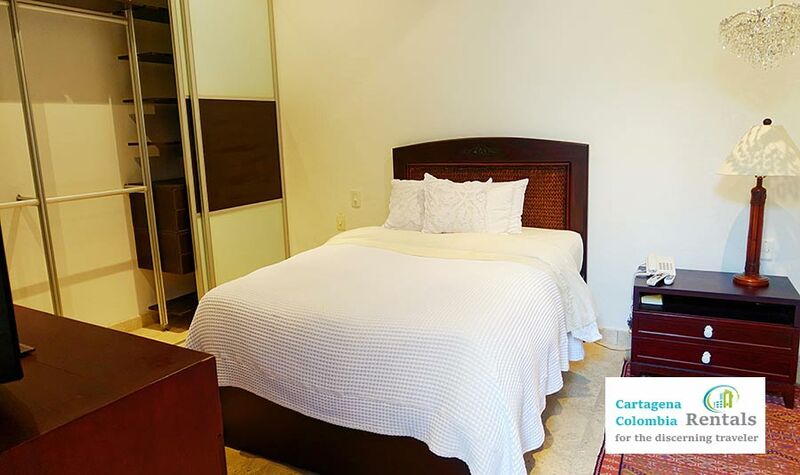 The property has 5 bedrooms and has an elevator to the second floor. 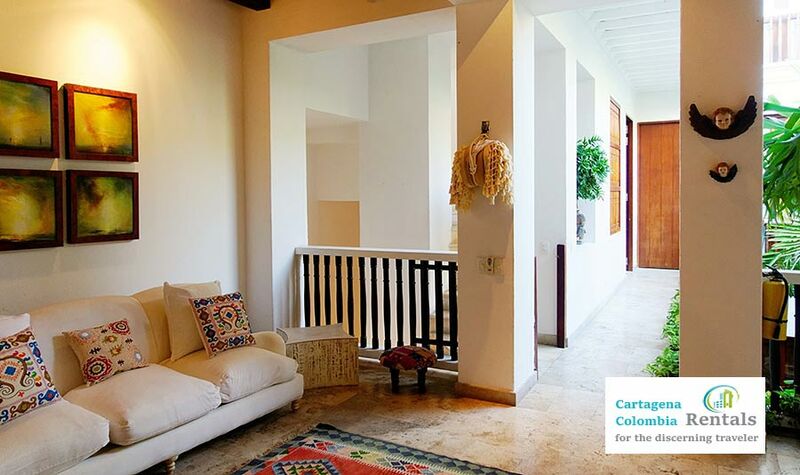 Downstairs there is a central focused spacious area that is a great place for breakfast or simply to relax. 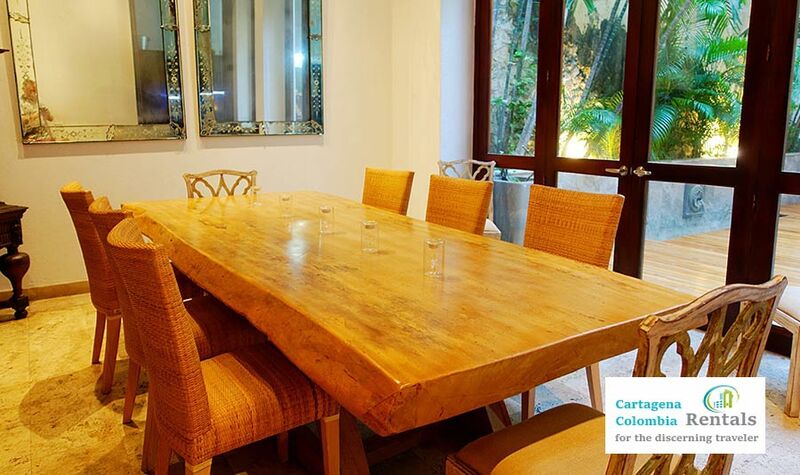 Casa Lamar spoils guests with many available dinning areas. 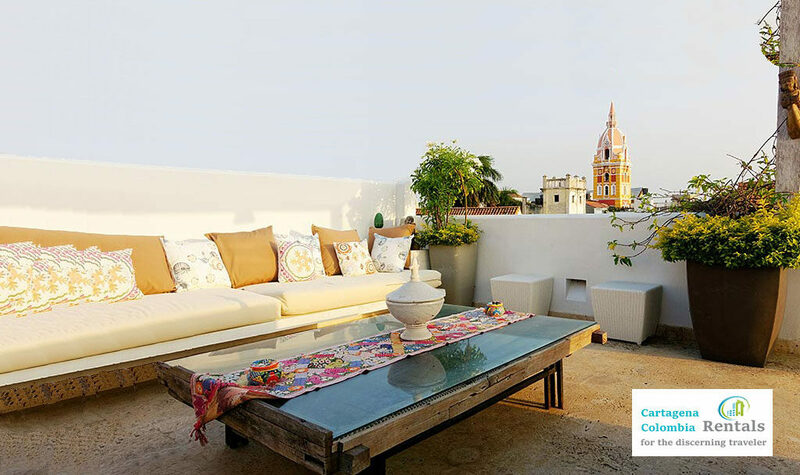 From the ground floor open courtyard to the dinning room or up to the roof top pool or even higher to the second level roof top that has spectacular views of the old city. 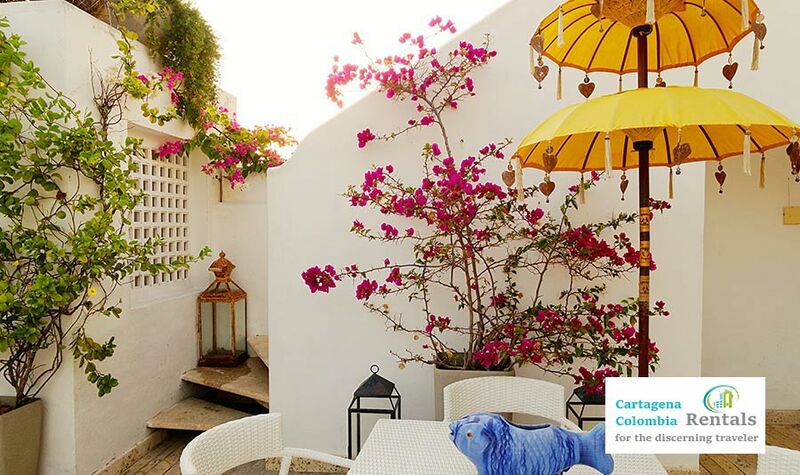 Daily maid service is included in the rate at Casa Lamar.